Driving the Cascade Loop in Washington is stunning. Rafting the Cascade Loop it is breathtaking. This is a wondrous eight-day journey that has just the right mix of hard adventure and soft landings. Raft the four best rivers, learn of Chinook Salmon and see for yourself why they are endangered. You’ll ramble through amazing Ohme Gardens while overlooking the apple capital of the world. After, you’ll wander through a little bit of Bavaria, right here in Washington, in a town called Leavenworth. Then finish up in Seattle and see for yourself why the locals think it is the best city in the world! The rivers flow from high in the Cascade mountains. 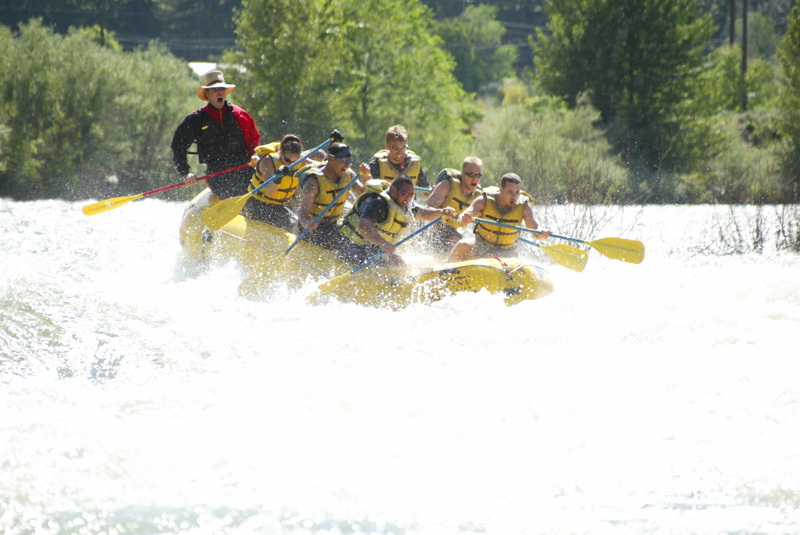 Start your adventure with the Class IV Sauk River through Darrington. This federally protected Wild & Scenic river, while only one and a half hours from downtown Seattle, will seem like a day trip to Alaska. Pristine wilderness, excellent bird watching and exciting whitewater get this trip off in style! 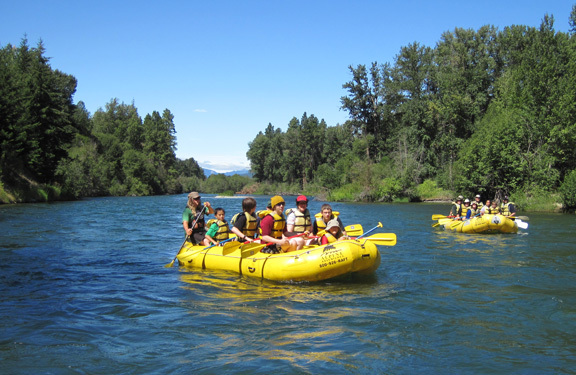 After traveling through the beautiful North Cascades National Park and having a comfortable night, wander through the western town of Winthrop before launching on the Methow River. Another Class IV classic, with stunning views of Ponderosa-like landscape, you’ll expect Little Joe and Hoss to ride around the next corner. All this adventure and quality time in Seattle as well!